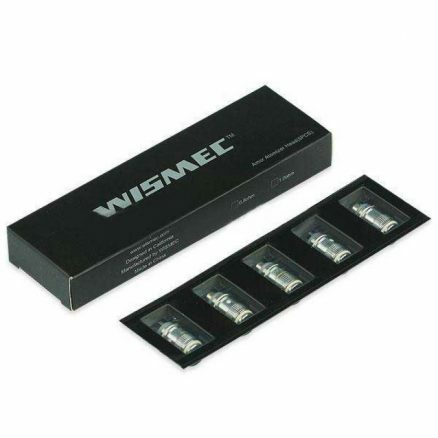 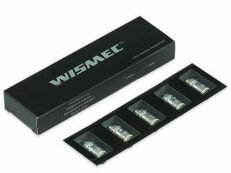 Wismec Amor Coils are compatible with Wismec Amor Plus and Amor Mini vape tanks only. 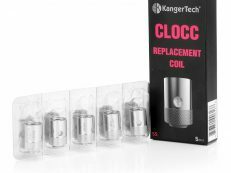 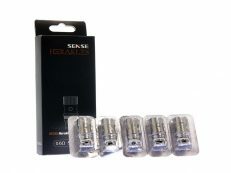 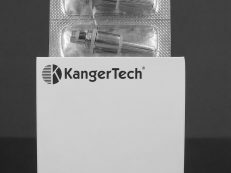 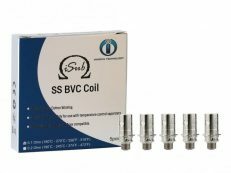 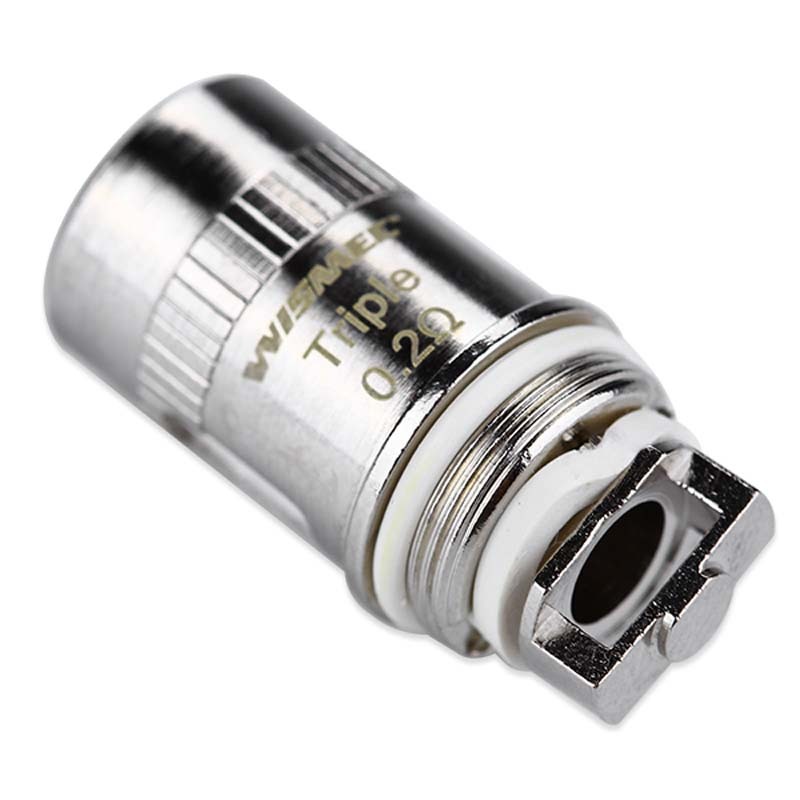 The 0.2 Ohm resistance coil features a triple coil design and is designed for a direct to lung vape. 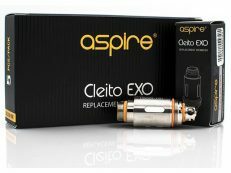 Purchase this product now and earn 13 Vape Points!